We don’t breed often but when we do its from fully tested blood lines with great temperaments. Our dogs live a wonderful life not in kennels like some others, our dogs are our pets first and foremost show dogs second. 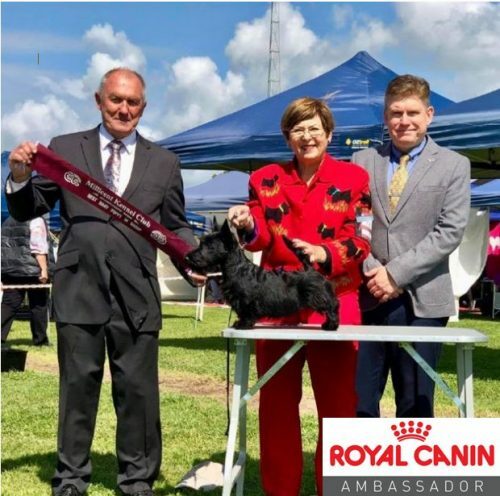 Shortblak Scottish Terriers are the ONLY Scottish Terrier Kennel in Australia that has 5 Supreme Champions. Stevie, Sassie, Juju, Rebel & George. 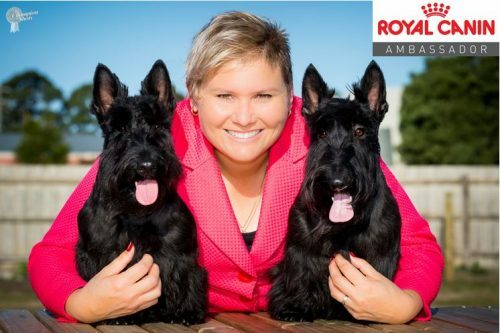 We have the only Female Scottish Terrier Supreme Champions. When you have one of our dogs we will always be available for advice, support and grooming. However only one condition we get photo updates of the kids.